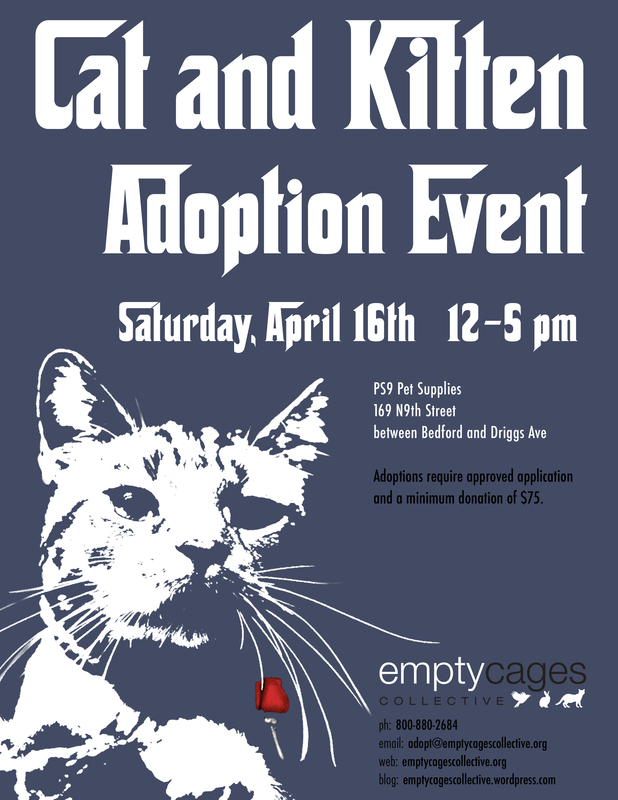 ← Cat & Kitten Adoption Day – Saturday in Dumbo! Cat & Kitten Adoption Day! 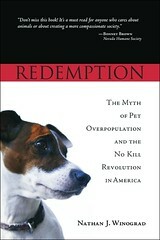 Sat, April 16!